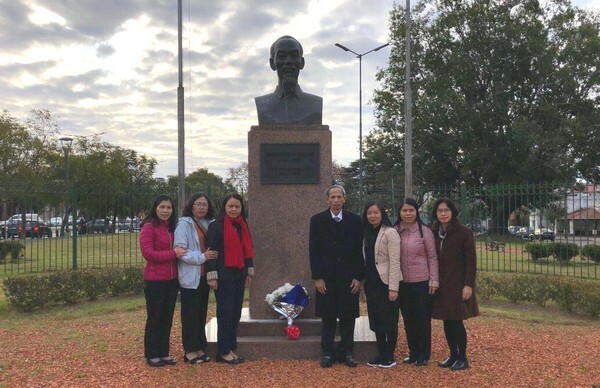 A delegation of the Vietnam Women’s Union (VWU) led by its Chairwoman Nguyen Thi Thu Ha paid a visit to Italy on March 21-26. 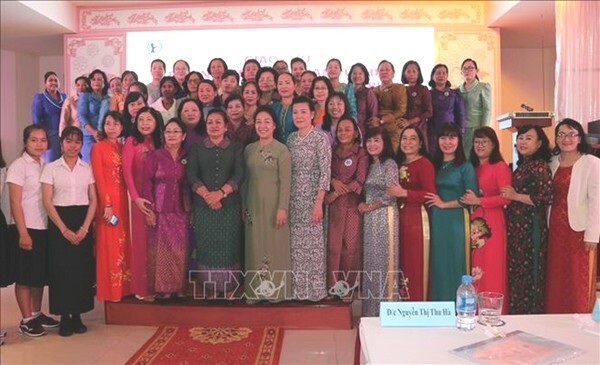 The Vietnam Women’s Union (VWU) and the Cambodian Women for Peace and Development (CWPD) organised an exchange in the Mekong Delta province of Kien Giang on February 23 to mark the 40th anniversary of the victory of Vietnam’s southwest border defence war and the fall of the genocidal Pol Pot regime. 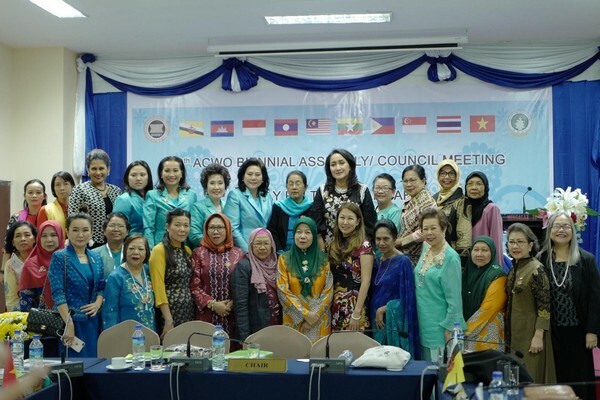 At the invitation of the Myanmar Women’s Affairs Federation (MWAF) as the Chair of the 18th ASEAN Confederation of Women’s Organizations (ACWO), the Vietnam Women’s Union’s delegation headed by Vice President Nguyen Thi Tuyet, attended the 18th ACWO General Assembly and Conference, worked with several partners in Myanmar from November 26th – December 2nd 2018. Hanoi (VNA) – The head of the Communist Party of Vietnam (CPV) Central Committee’s Commission on Mass Mobilisation, Truong Thi Mai, hosted a reception in Hanoi on November 1 for a visiting delegation from the Cuban Women’s Federation (FMC) led by its Secretary General Teresa Maria. In order to further strengthen the bilateral friendship and cooperation with partners in Argentina and Cuba, from 3rd to 15th July 2018, the VWU’s high-level delegation led by Mdm. 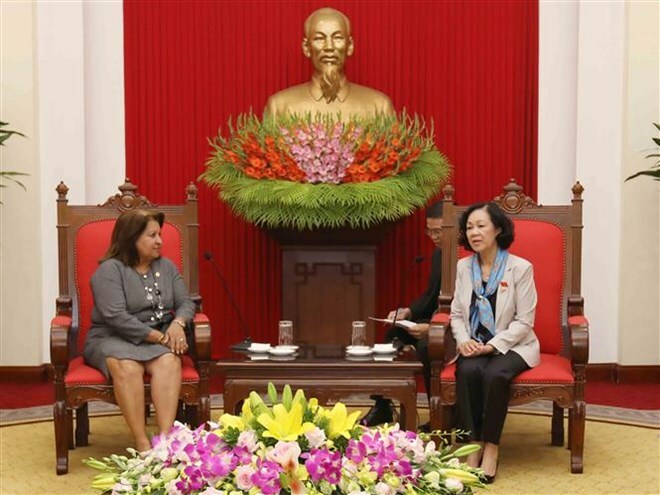 Nguyen Thi Thu Ha, member of the Party Central Committee and VWU President, had a working visit to Argentina and Cuba.